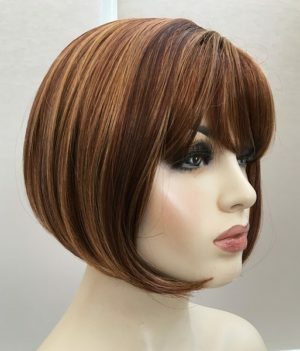 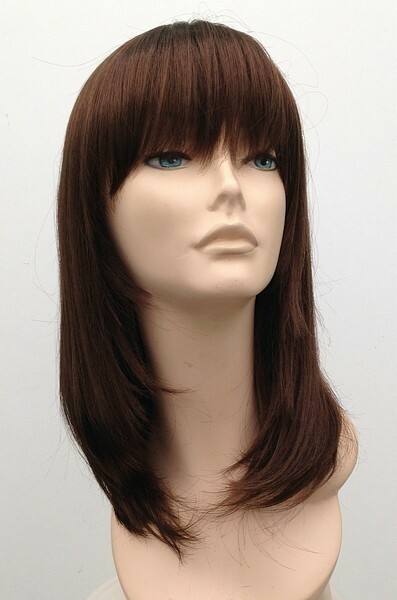 Wonderful natural ladies brown wig Sasha is a modern styled ladies wig, warm colour tone medium brown #6, for a subtle and elegant colour shade. 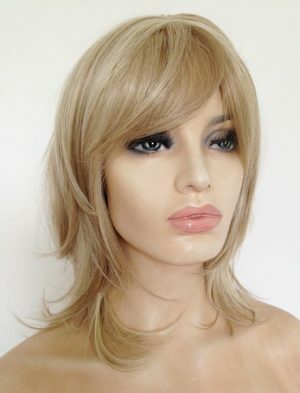 This ladies wig has layered styling to frame the face, fringe and cross skin top parting. 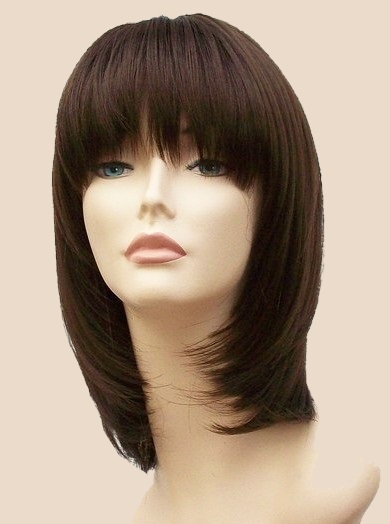 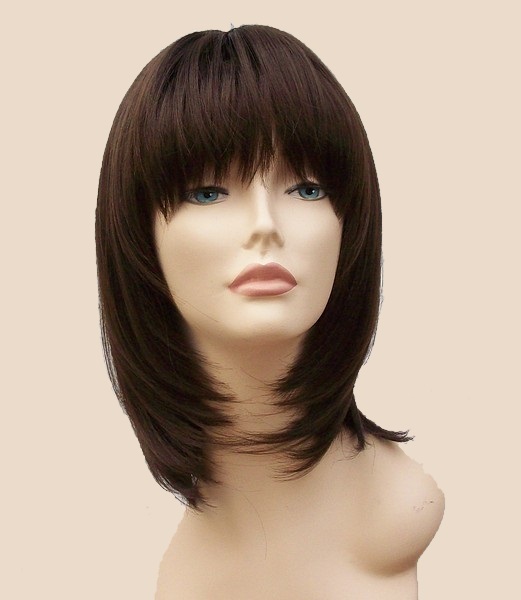 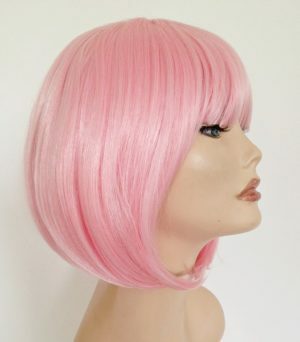 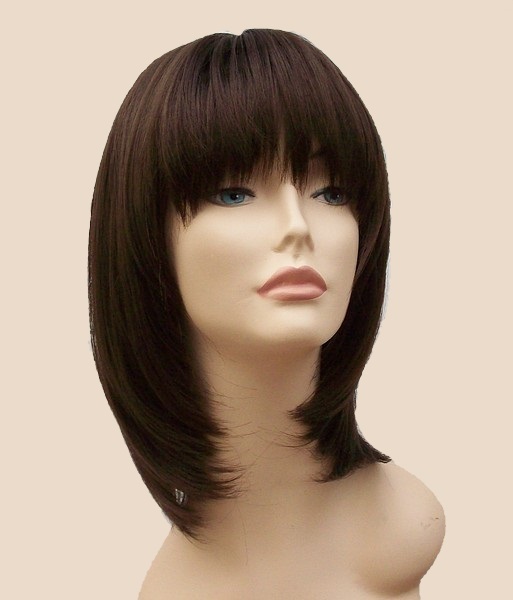 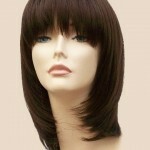 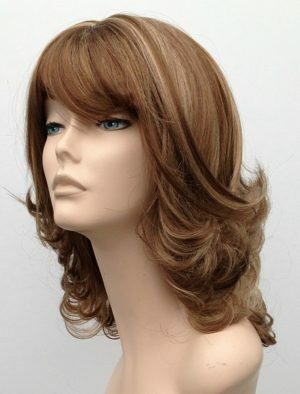 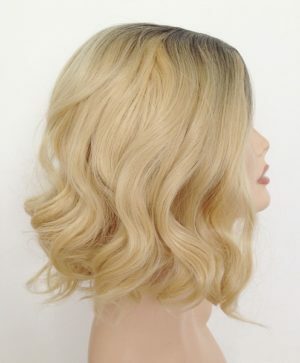 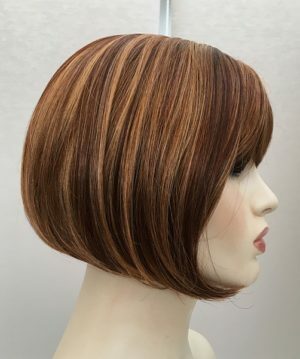 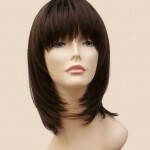 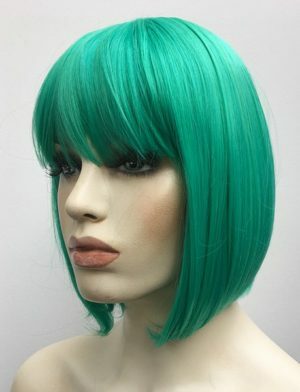 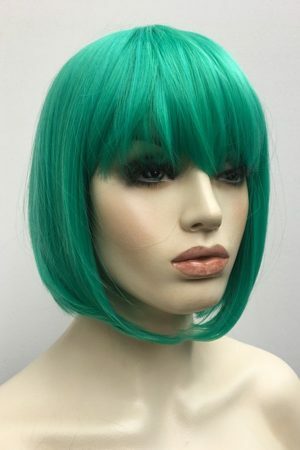 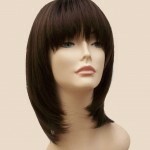 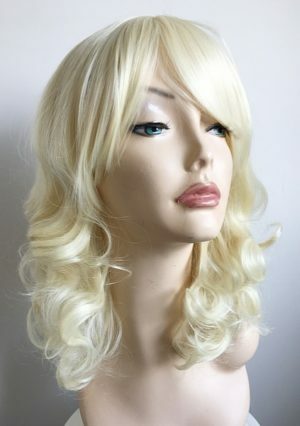 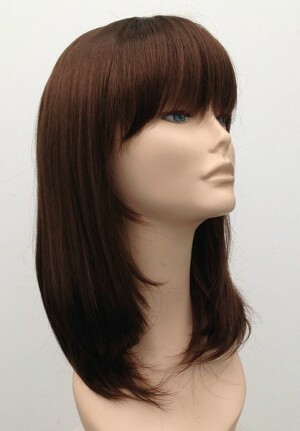 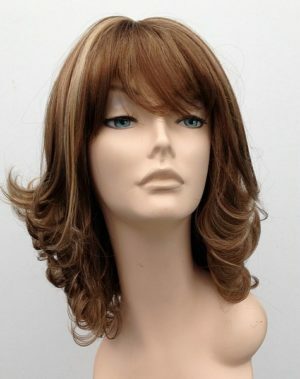 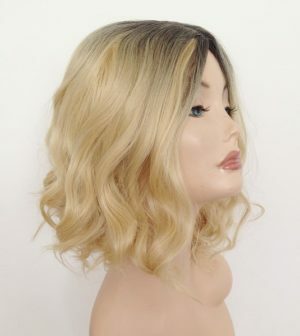 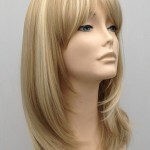 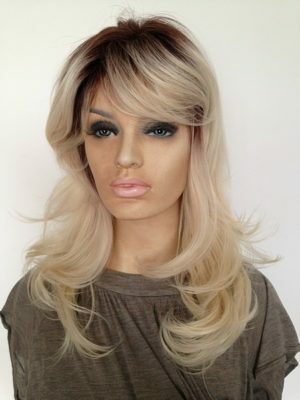 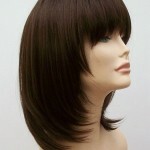 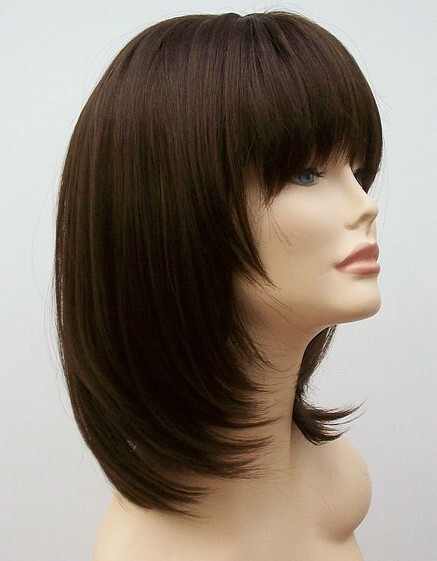 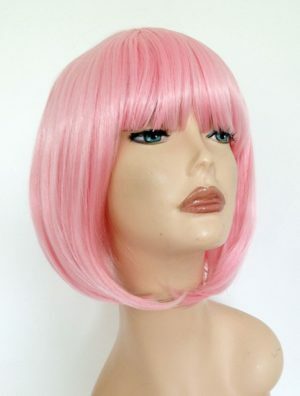 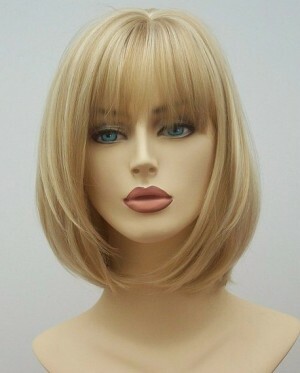 Made with high quality synthetic fibre this ladies wig is perfect for all wearers.